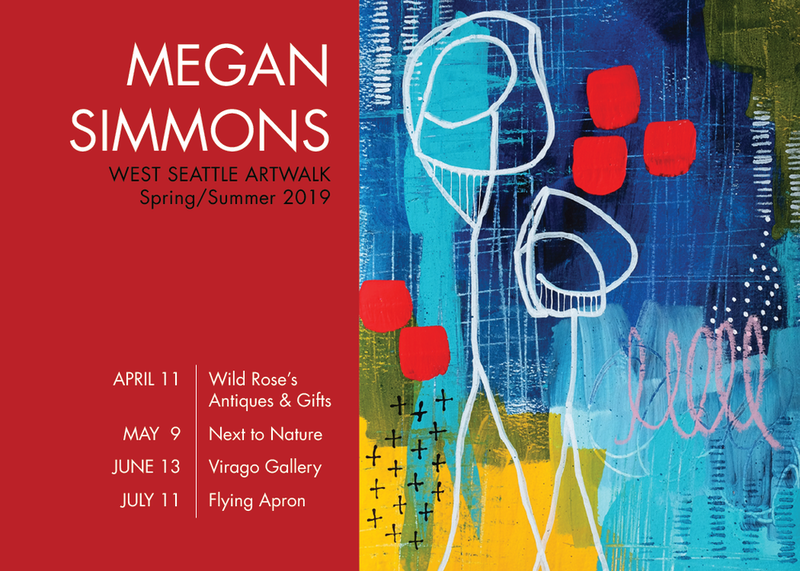 West Seattle ArtWalk - April through July! I will be in the West Seattle Junction April through July! Thrilled to have my art throughout the Junction for the next four months!